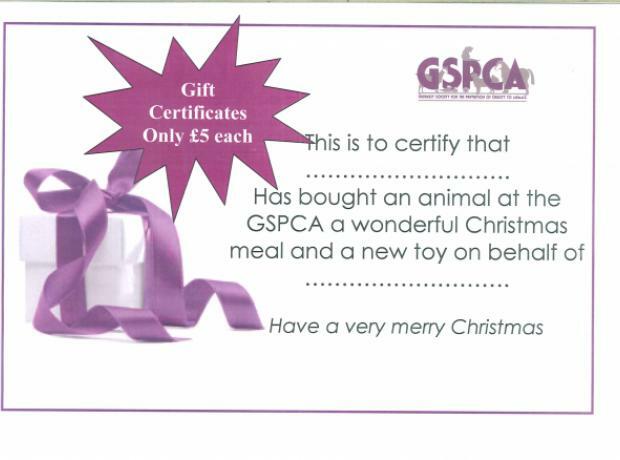 Have you thought of how those unwanted gifts could help the GSPCA or even other charities. Did your pets get a bumper amount of toys or treats they don’t like? If so the Animal Shelter has many animals that would love them to help enrich their day. Have you thought that those unwanted gifts, toys, clothes that you may not want or need could go on ebay or sold in a local advert and the pennies donated to the GSPCA or other worthy causes in Guernsey. It's New Calendar Day - Have you got your's for 2012? That’s right today is the official day to think about buying a calendar for yourself or a loved one. At the Shelter we have both GSPCA desk top calendars and Guernsey Hedgehog Rescue wall calendars, so make sure you pop in and you get yours while stocks last. Also don’t forget this Saturday 17th December we have our Christmas Fayre 11am-330pm. If you can donate any cakes or bric-a-brac or even items for the tombola or raffle please get in touch. That’s right you will receive a certificate for yourself or someone you care for and that will enable us at the Shelter to give the animals in our care a very special Christmas. We will ensure they have a present and a lovely meal and of course lots of very special hugs and cuddles, well for those domestic animals anyway as our hedgehogs and other wild animals may not want lots of hugs!!! Are you having a clear out ready for Christmas? We are appealing for donations of bric-a-brac, tomdola prizes, raffle prizes and more importantly gifts for the Shelter animals for their Christmas presents. On Saturday 17th December between 11am and 3.30pm we are holding a small Christmas Fayre at the Animal Shelter. We need your help to fill the stalls so that we can give the animals in our care a wonderful Christmas through the money it will raise. Thinking of a Christmas Present? 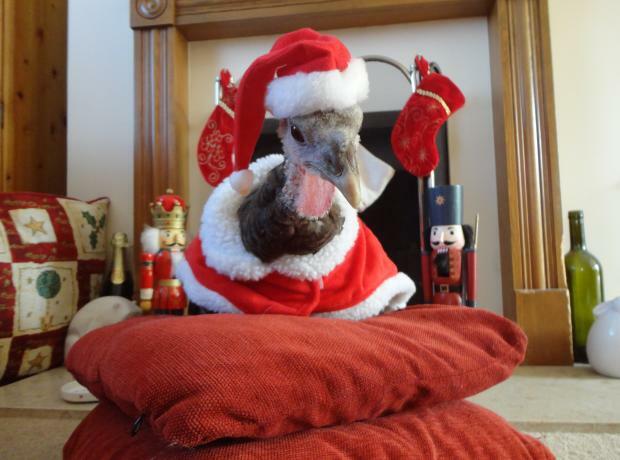 Why not buy a gift that will help the animals of Guernsey.